It's the season for our bodies to bloom. Spring is officially here. For many, this is when we go through the time-honored tradition of “Spring Cleaning”. The ritual of Spring cleaning goes back to a time when wood and coal burning fires warmed our home. Windows and doors were kept closed to keep out the cold and the wind. This caused layers of soot and ash to build up on everything inside. With the arrival of warmer Spring temperatures, housewives open the windows and doors and started scrubbing to remove the dingy coal soot and wood ash that had accumulated all winter. Rugs were beat and floors and walls were scrubbed. Everything that had accumulated was removed and the home had a fresh, clean start. Our hectic lifestyles have us eating poor quality food on the run, drinking inadequate amounts of water, and preventing us from getting the exercise and sleep we need to keep our digestive and immune systems healthy. The way we treat our bodies is the way those old coal and wood burning stoves treated walls and floors. We get an unhealthy accumulation of undigested food and waste in our systems. No wonder we get to feeling sluggish and have limp, lifeless and dull hair and skin. Our bodies are like that house that has been closed up all winter, slowly smothering in ash and soot. 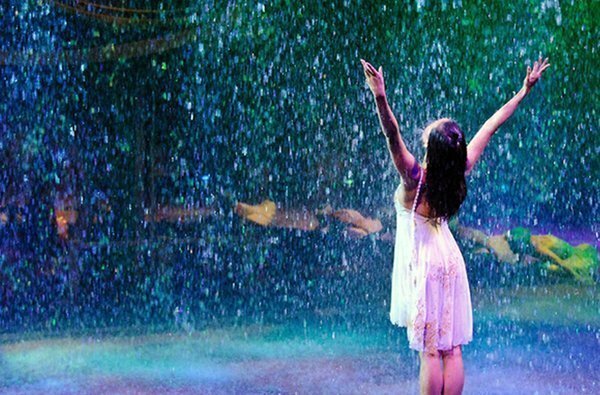 This is a perfect time to Spring clean our bodies from the inside out. 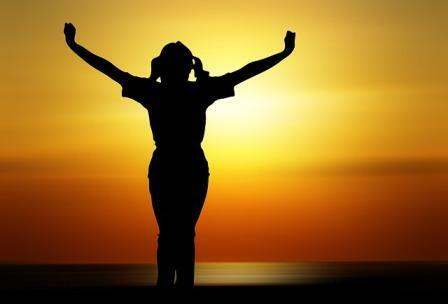 A colon cleanse and detox is just the thing to refresh your digestive system and perk up your immune system. As a bonus, a colon cleanse can also relieve bloating and gas, helping you get in shape for swimsuit season. 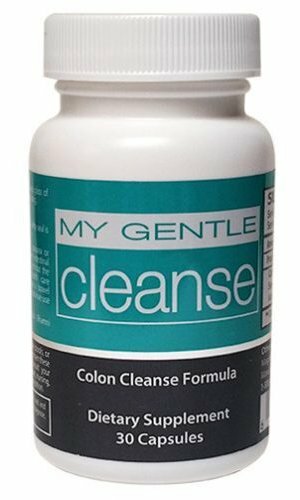 If you’ve never done a colon cleanse before, you may want to do a little research. What you read will probably scare you, There are all sorts of colon cleansing routines that involve enemas, fasting, or eating crazy foods or juice diets. These are all supposed to rid your body of excess waste. They can make you miserable in the process. That’s not Spring cleaning, that’s Spring torture. No thanks! It doesn’t have to be that way. 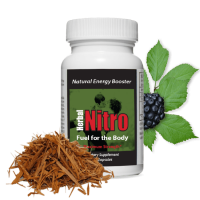 Herbal Nitro has developed several natural, herbal colon cleansing and detox formulas that allow you to cleanse and detox without the craziness. The herbal formulas harness the power of nature to cleanse your body of excess waste and promote optimum digestive and immune health. The herbs soothe the colon, soften stools, and promote natural peristaltic action. No crazy diets, juices, fasting, or enemas. Just gentle herbal cleansing and detox action. 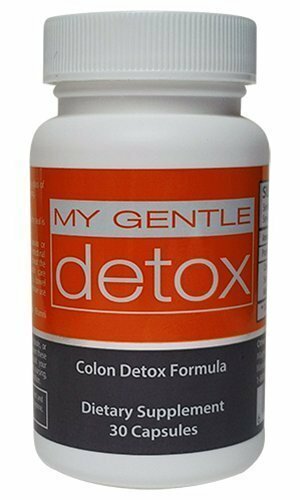 My Gentle Detox is an herbal formula containing senna leaf, dandelion root, cascara sagrada bark extract, milk thistle and more. 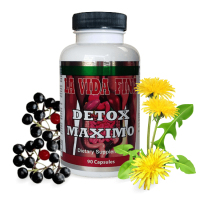 These natural herbal ingredients promote peristaltic action, or the natural muscular movement of the colon. All you need to do is take the pills and drink plenty of water during your cleanse. No cramping and no spending all day by the toilet. contains herbs that naturally soften the stools, making elimination easy and painless. Like My Gentle Detox, you don’t need to follow any special diet routine. Just take your daily dose and be sure to drink plenty of water. The herbs will do the rest. Get a head start on your summer, by Spring cleaning your body now. Get rid of belly bloating and gas, feel better, and look better. If you are thinking about a diet to get your body in shape for swimsuit season, then a colon cleanse and detox will give you the kick-start you need today. Order My Gentle Cleanse or My Gentle Detox now and get ready for an amazing summer.